New York, Get Bikini Ready for Memorial Day 2011 at Manhattan’s Dyanna Spa! It’s time to get bikini ready for Memorial Day with the help of New York’s best spa! With Memorial Day quickly approaching it’s time to shed the layers and flaunt those bikini bodies. 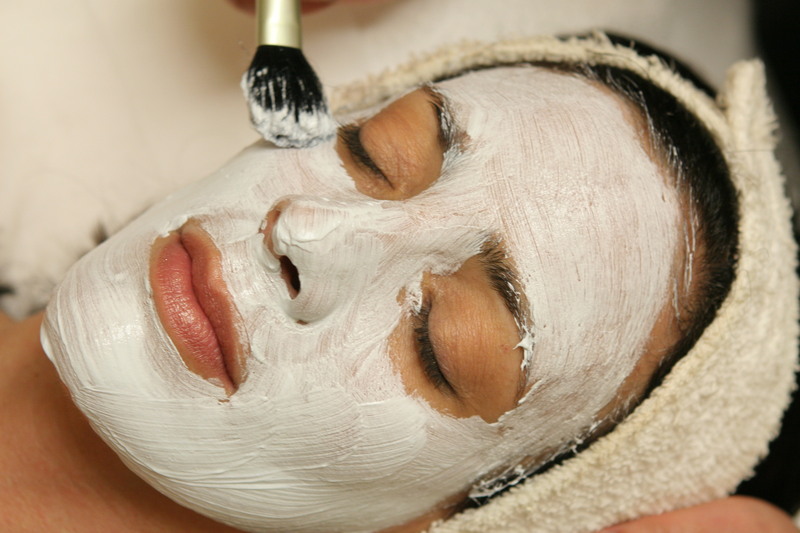 At Dyanna Spa you can be sure that there is a service for all your summer needs. 1) Waxing: It’s time to shed your winter coats – whether you are a man or woman, a little de-fuzzing after the long winter can go a long way. Voted “Best Spa for Waxing Spa in NYC,” “Best Spa for Bikini Wax in NYC,” and “Best Spa for Brazilian Wax in NYC,” by Citysearch, you can be sure that Dyanna Spa can take care of it all. Using a special azulen aloe wax formula, the estheticians effectively remove hair gently, safely and quickly. Dyanna has a very firm no double dipping policy, ensuring you are getting sterile and safe service every time. And for those with sensitive skin, Cirepil Blue Hard Wax is available upon request. Feel smooth all over with Dyanna Spa’s painless, safe and quick waxing hair removal services. Aside from individual treatments we offer package deals which ensure your feeling revived and ready for the summer.